LFW took the city by storm. It undoubtedly had London buzzing with the high created by splashes of colour, bold patterns and quaint yet seemingly practical ideas. London Somerset House basked in the glory and glamour created in its beautiful halls by the world’s leading designers showcasing their Autumn/Winter Collection 2015. We were spoilt for choices when it came to picking our favourite, every design was a magnificent piece of art. However, Erdem’s collection won our hearts. Erdem Moralıoğlu’s Fall collection showcased scruffy-dapper look, with opulent fit & flare attire in metallic jacquard. With the use of busy patterns & frayed hems, Erdem’s surely set a trend for upholstery fabrics in 2015. We come across new and exciting products almost daily – some from small, niche suppliers and others from larger, household names that you may be more familiar with. 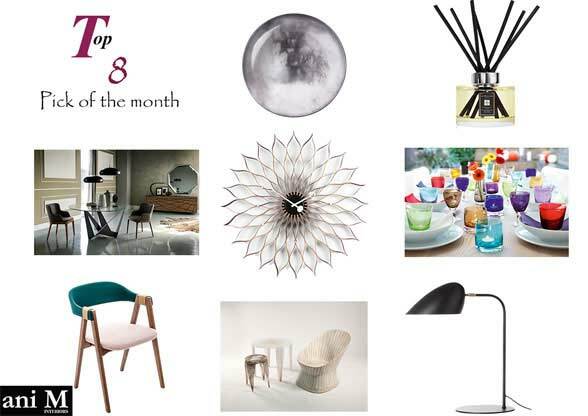 We’d like to share our favourites with you, so here’s our edit of the very best designs, accessories and furnishings that have caught our attention over the last few weeks. This is the Hitchcock, a chic and quirky table lamp from Frandsen Design. 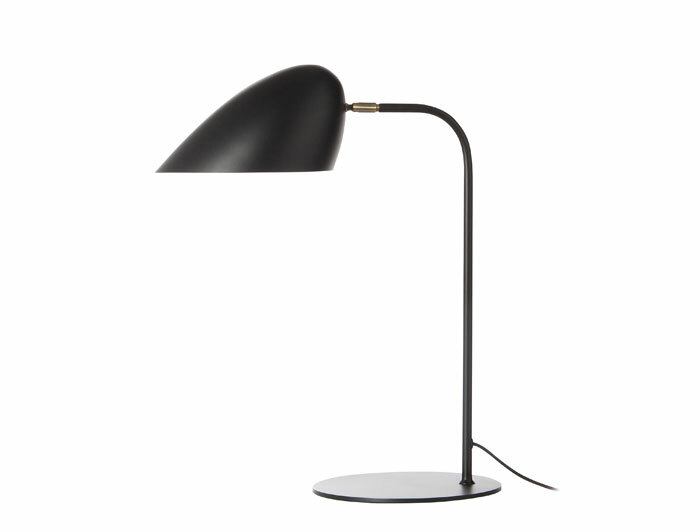 We love the way the painted, matte black finish gives this brass art deco lamp a modern touch. A super-stylish way to brighten up your office, your bedroom or your living room. 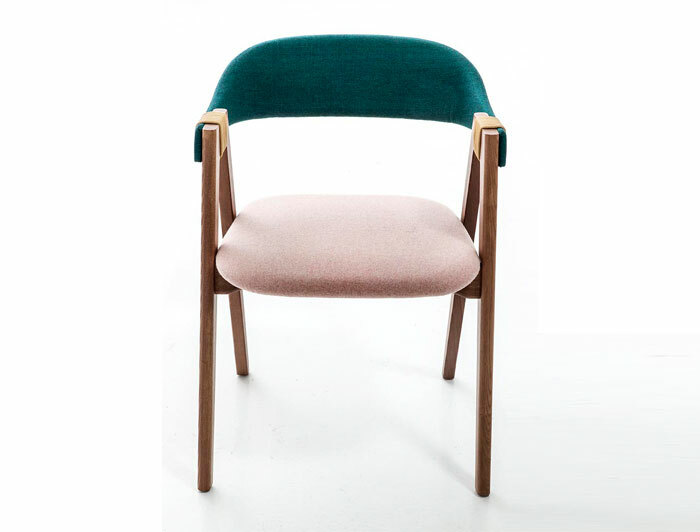 We love the mix of turquoise and pale pink in this stunning Mathilda armchair by Moroso showcased on Made in design. The gorgeous colours complement perfectly the rawness and simple lines of the oak frame. Incredibly stylish yet really comfortable. 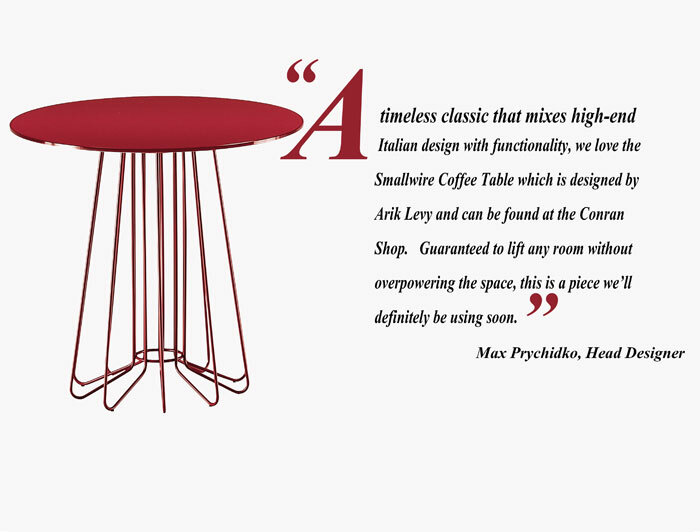 This beautiful, circular dining table, the Skorpio round, with its striking geometric base, is designed by Andrea Lucatello and will create a strong visual impact in any dining room or kitchen. 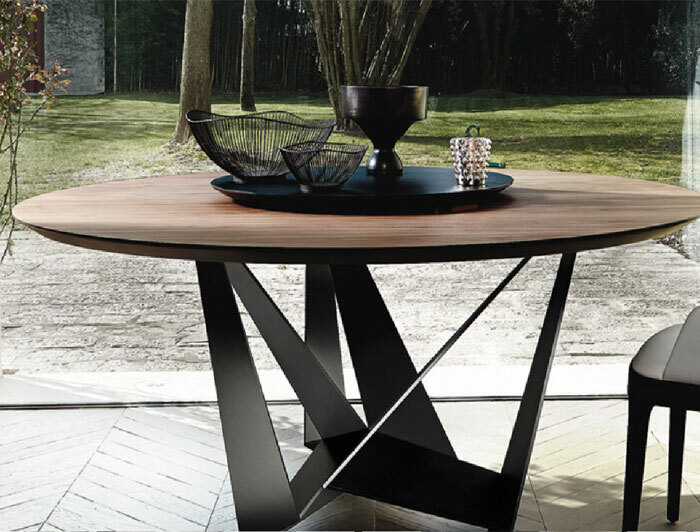 It’s from one of our favourite suppliers, Cattelan Italia. 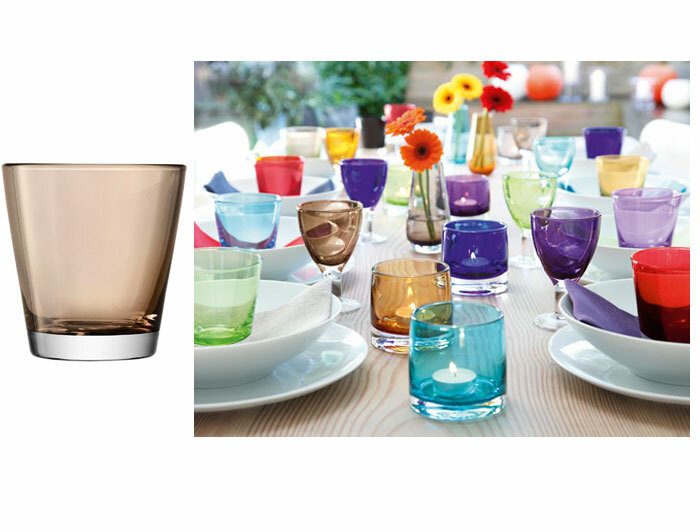 These stunning tumblers by LSA International are the perfect way to add a touch of colour to your glassware collection. The Asher collection is ideal for everyday use, from supper with friends to family meals, and is available in a choice of 10 vibrant colours. Each glass is hand blown using traditional techniques. 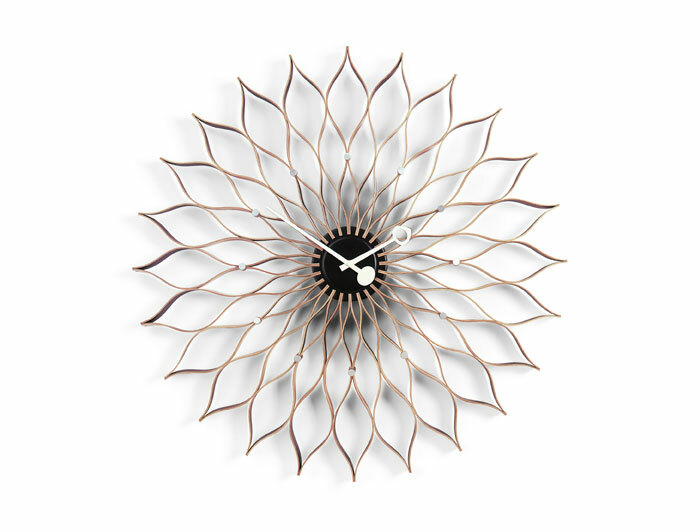 This fabulous Sunflower wall clock is by George Nelson, who was hugely influential in bringing modern design into American homes in the 1950s.This aesthetically beautiful yet functional clock is one of a number of Nelson designs available at Vitra. We love home fragrances. And we adore Jo Malone. Our current favourite is the Pomegranate Noir Scent Surround Diffuser – spicy and sensual, this timeless scent will bring your senses to life and fill your home with deep, refreshing aromas. 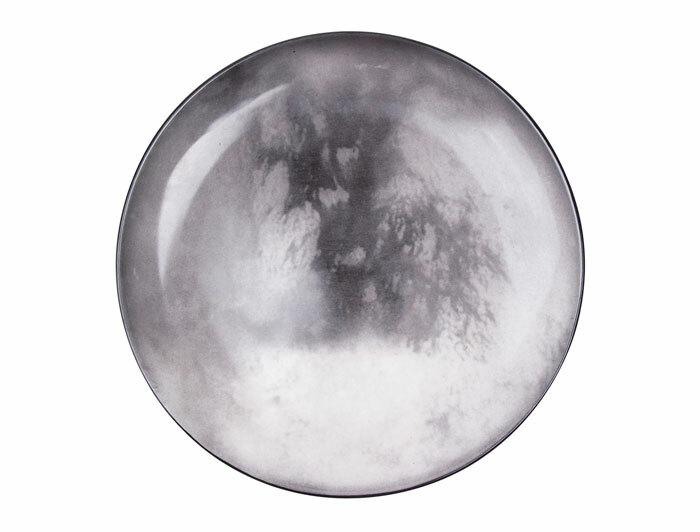 These stunning porcelain Cosmic Dinner plates showcased by Amara are new from Diesel by Seletti. Available in Titan, Mars, Jupiter and Moon designs, they will really have your guests talking. 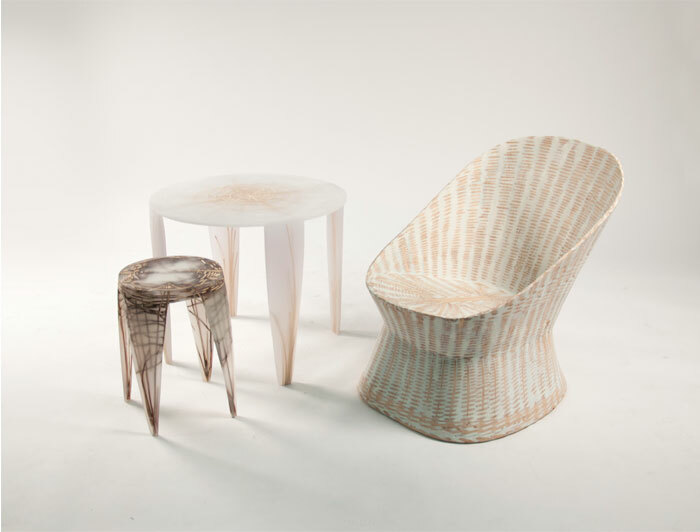 Patterns of woven natural fibres emerge from these highly original milky resin furnishings by Design Academy Eindhoven graduate Wiktoria Szawiel. Cool and contemporary – we love them. It’s always exciting to hear what the latest Pantone Colour of the Year will be, and in 2015 Pantone have come up with a classic. 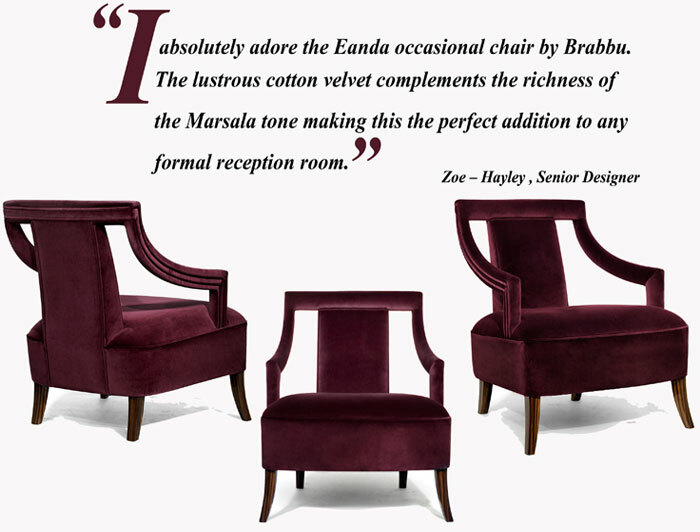 Marsala – deep, powerful and perfect for creating elegance in any living space – traditional or contemporary. Use it to add depth and drama – maybe as an accent colour in a rug, throw or cushions. Or choose Marsala for some fab, new accessories – maybe for tableware or bedding. We’ll certainly be including it in our home designs this year. 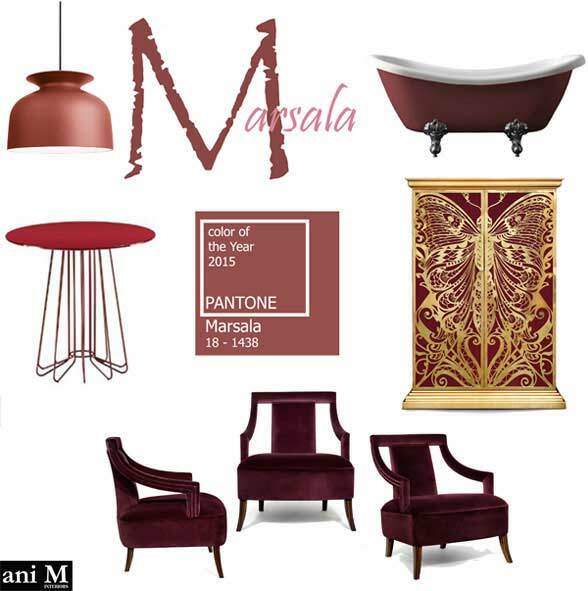 Marsala – what our designers think….. This stunning colour will work well with neutral colours as well as bolder shades.Be careful not to overdo yellows or bright oranges though – if you do want to include them, be sure to vary the tones. Perhaps include some neutral colours to balance the yellow or orange. That’s exactly how this exciting shade should make you feel! 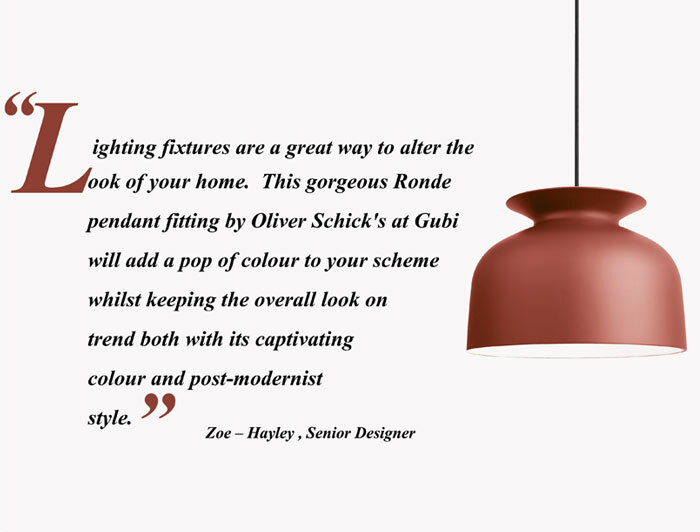 We hope you’ve enjoyed our take on how you can use dazzling Marsala and that you’ve picked up some handy design tips for your home. Outside, the weather may be dull and grey but that’s all the more reason to have some fun with your interiors. Bringing a little warmth and colour into your home should tide you over these long, dark winter months and beyond. Good interior design certainly doesn’t mean slavishly following fashion. For us, it’s more about incorporating the best of the season’s trends and ideas into a cool and individual interior. 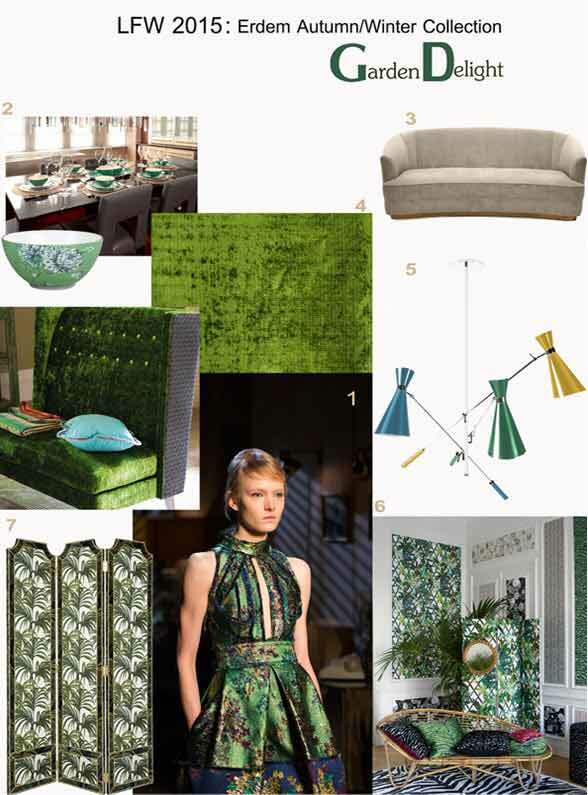 So here are our hot picks for 2015 – choose your favourites and inject a hip, new feel into your home this year. Fragrance – it’s the icing on the cake – the perfect finishing touch. 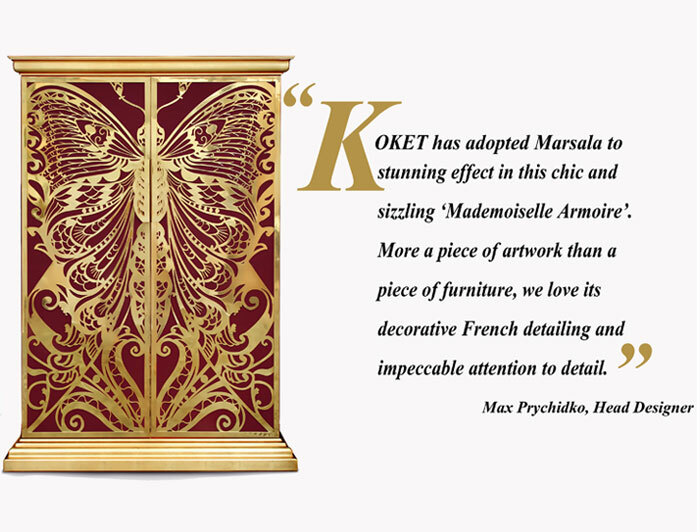 It can transform a room and make a really personal statement about our style. There are so many to choose from though so which should you go for? 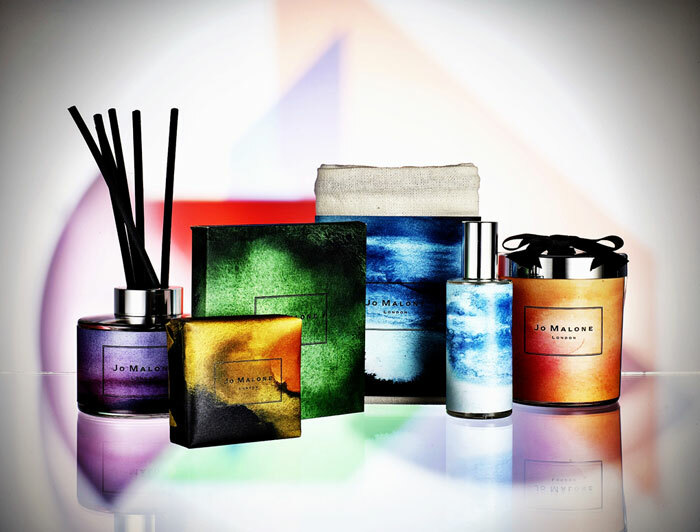 We love the ‘My Wanderlust’ limited edition collection by Charlotte Stockdale for Jo Malone. These are stunning fragrances both for you and your home and perfect for spring/summer 2015. The soft, floral and subtle spice scents are beautifully packaged so they’re not just a practical piece but a stylish accessory too. 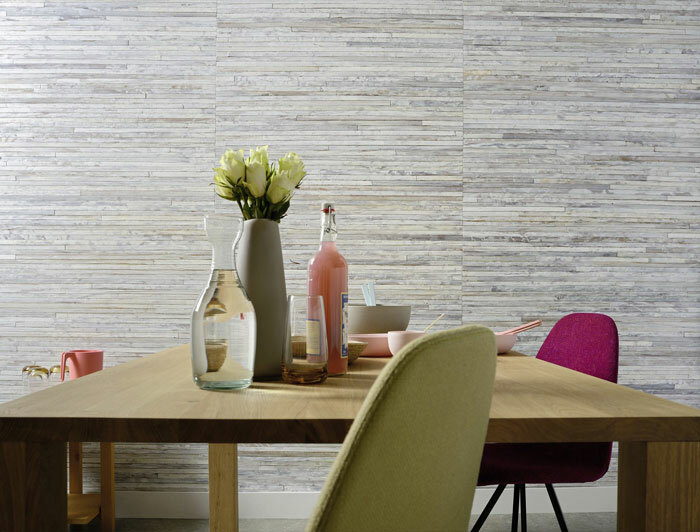 If you’re looking for a change from traditional wallpaper, try one of the fabulous, new, eco-friendly alternatives on the market. You’ll find these dyed fibre wallcoverings in all sorts of amazing colours and finishes – real statement pieces in their own right. One of our favourites is the new collection from Elitis, a great French company that is fast becoming very popular in the UK. Watercolour prints are a great way to introduce subtle floral prints into your home. 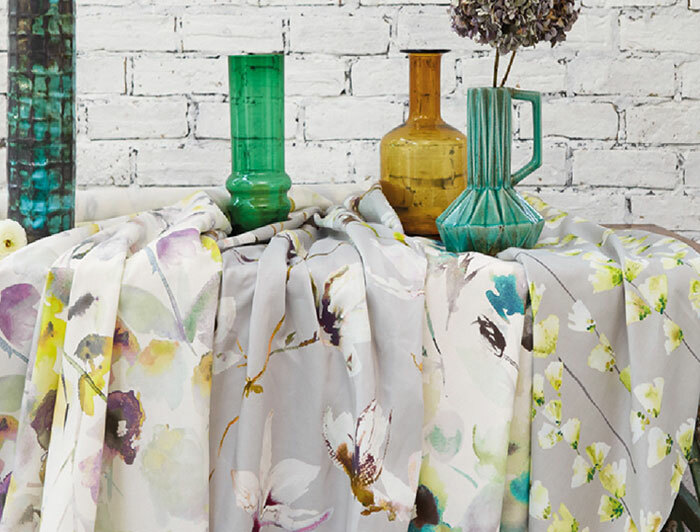 Original and colourful, they can weave vibrant shades with more muted tones for a fresh take on traditional prints. Perfect for spring. 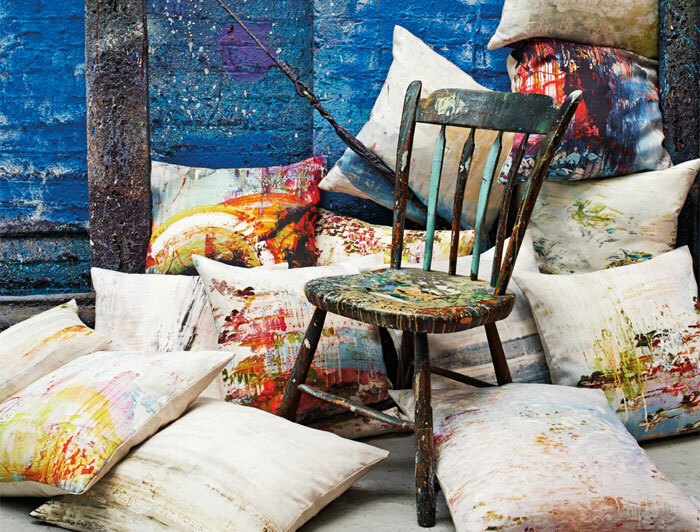 Check out the new range of watercolour printed fabrics from Romo for inspiration. For a contemporary twist, go for a colour mix that combines black with bold, vibrant shades – blues, greens, yellows and pinks. It’s unexpected and off the wall but makes a real style statement – a great choice for fabrics, cushions and throws. Take a look at the digitally printed linens, velvets and wallcoverings by Jessica Zoob in collaboration with Romo Black Edition. A client will often ask us to create a tranquil haven for them, somewhere they can escape to after a hectic day. One way to do this is to use powdery, pastel hues which create a soft, homely and very relaxing feel. Serene and restful but never, ever bland. Why not experiment with some of the beautiful, new paint colours from Farrow & Ball who have just announced their key colours for 2015? 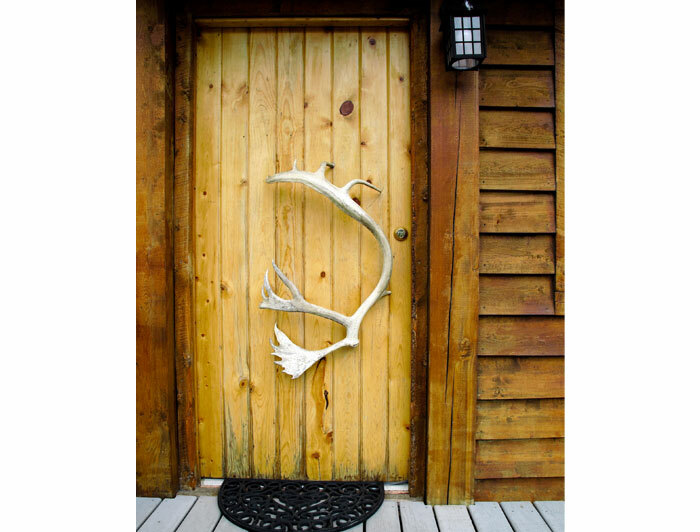 What better way to make a good first impression than with a quirky and eye catching doorknob! Bespoke, handcrafted pieces can turn a standard, mass produced door into a work of art. Traditional, contemporary or distinctly quirky in design, they’re a great way to have fun with an interior. For a really individual take on design, don’t just stick to one style or era. Try mixing old and new instead. Browse charity shops, antique markets and even your parents’ or grandparents’ house to discover a piece of furniture or accessory that is crying out to be given a new home. Mix classic and contemporary pieces and you’ll add a new dynamic to your living space, creating a vibrant yet homely feel. 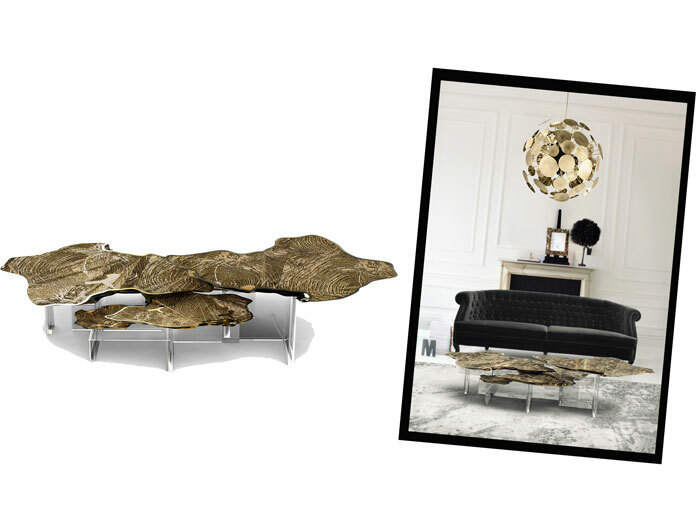 For classic style with a modern twist, we’ve discovered Boca do Lobo they have some truly amazing pieces. Gold is set to make a dramatic comeback this year. 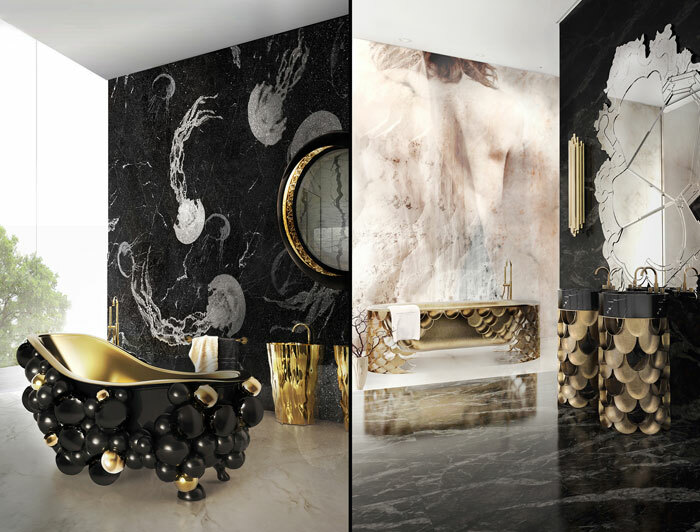 For anything from lamps and mirrors to wallcoverings, taps and door handles, gold is the epitome of opulence and luxury. Whatever you choose, don’t be scared of gold – be bold and go for a strong, style statement. 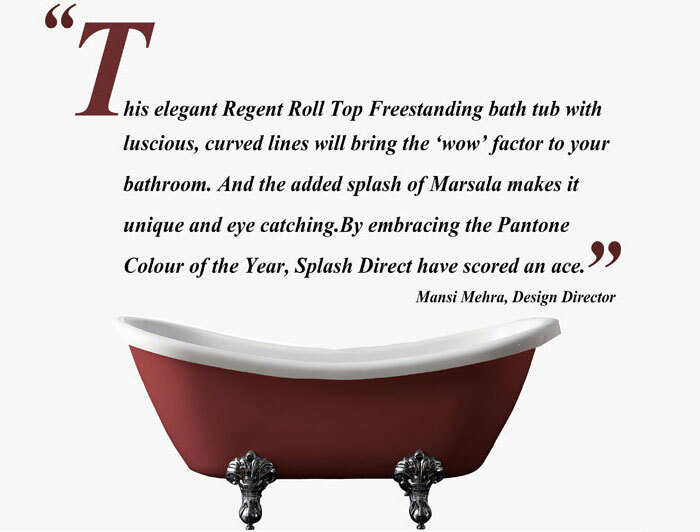 Try Maison Valentina for some fabulous ideas – we love the KOI bathtub & Maison Ambience for a truly, one-off original! 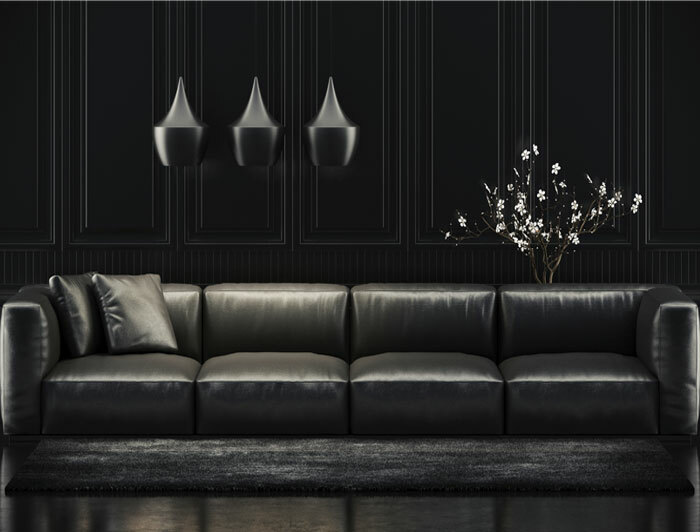 Black is dramatic and sophisticated so we’re delighted that black is back. When you’re thinking of refurbishing your home, think about adding some black fixtures and fittings as accents to create contrast. This could be anything from door handles, light switches and stair rails to door frames or skirting boards. Almost every week a client will ask what it’s really like to be an interior designer. Where do we get our inspiration from? How do we decide which colours to use? What do we love most about our job? Which aspects are most ‘challenging’? Well, in our new weekly blog, we hope to give you all the answers. It’s our chance to tell you about the highs of being an interior designer – for me that’s probably walking a client through their finished home and the reaction when they love what we’ve created for them. And the lows? Well, that has to be when a delivery fails to show up and I’m frantically phoning our supplier to track it down. I must have notched up more than a few grey hairs over furnishings that have been ‘lost in transit’! But aside from a few supply ‘issues’ I absolutely love my job. We get to meet some fabulous people and creating a home centred on their lifestyle is exciting and rewarding – I really feel we are making a difference to their lives. And of course, there’s the sheer variety. One day I might be drawing sketches in a penthouse looking out over the Thames, the next I might be in an artisan’s workshop in Paris, discussing the commissioning of a piece of bespoke furniture. A desk job this isn’t. So welcome! We’ll be sharing all this with you – from design tips and interior design trends to a sneak peak at our favourite products. And if you have a question for us, please do feel free to comment below and we’ll do our best to reply. Enjoy!